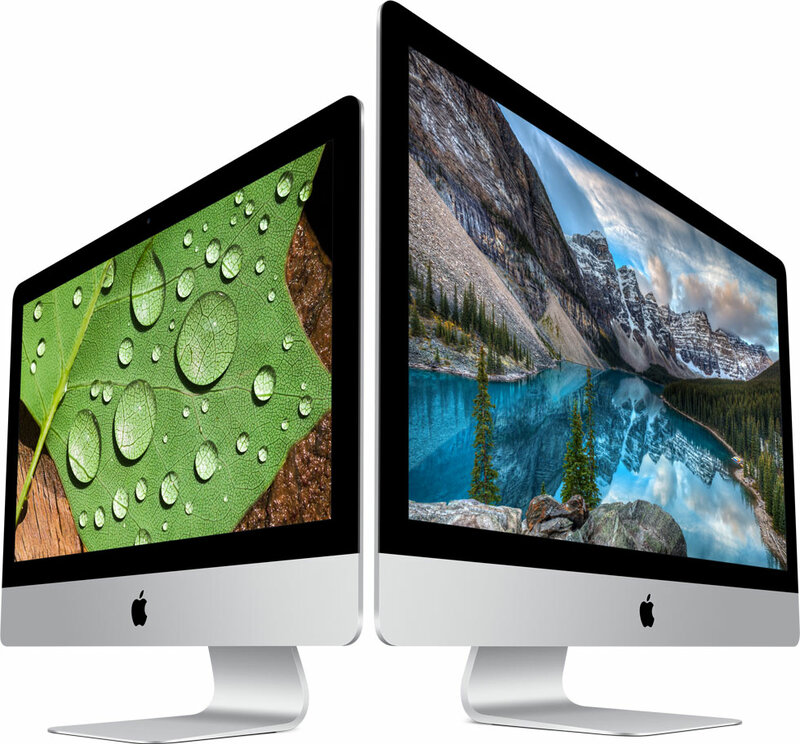 A mind blowing measure of building was required to convey the Retina showcase to the iMac family. Witness an outline that is only 5 mm at its edge — yet completely equipped for making everything around you blur into the separation. This guarantees nothing gets in the middle of you and your most loved substance. 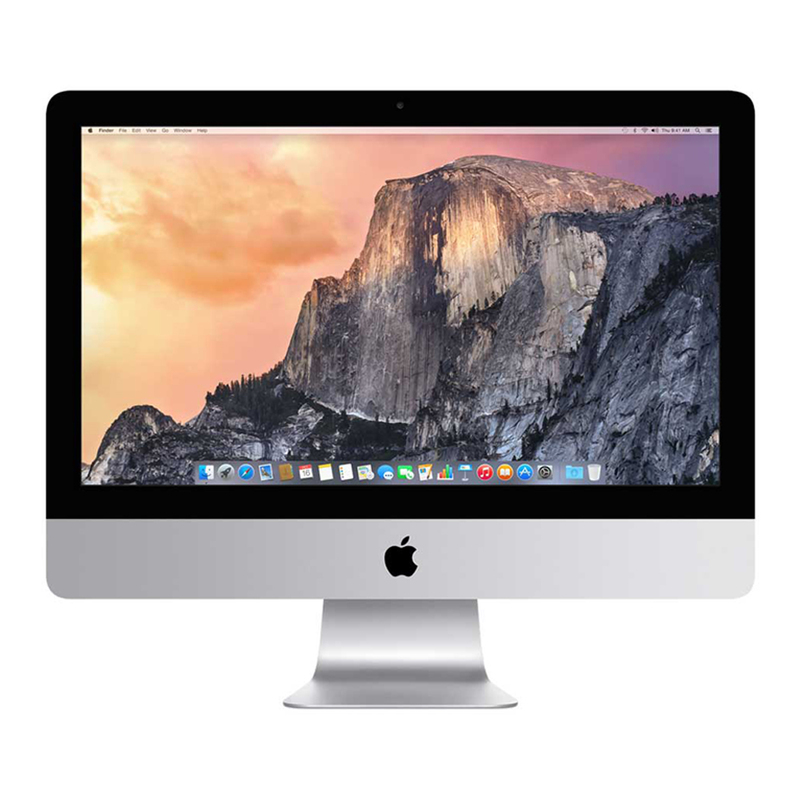 Consistent and excellent, iMac with Retina presentation is an exquisite expansion to your workspace, speaking to a profundity of innovation at the stature of outline. Capacity is about space. But on the other hand it's about pace and execution. A Fusion Drive gives you the best of both universes. This inventive stockpiling innovation cleverly consolidates fast glimmer stockpiling with a high-limit hard drive. Your every now and again utilized applications, records, and photographs remain focused quicker glimmer stockpiling, while occasionally utilized things move to the hard drive. What's more, as the framework figures out how you function, you'll encounter speedier application propelling and snappier document access. Combination Drive can be designed with up to 3TB of storage.1 But for the individuals who need a definitive execution, there's an all-blaze choice that is currently up to 2.5 times speedier than the past form. The all-new Magic Keyboard, Magic Mouse 2, and Magic Trackpad 2 have been updated to make each connection feel astounding. From a built‑in rechargeable battery to another lower profile, they've been improved to convey more solace and usefulness than any other time in recent memory. Combined with iMac, they work enchantment together. iMac is incredibly thin. Be that as it may, it's jam-pressed with cutting edge innovation. 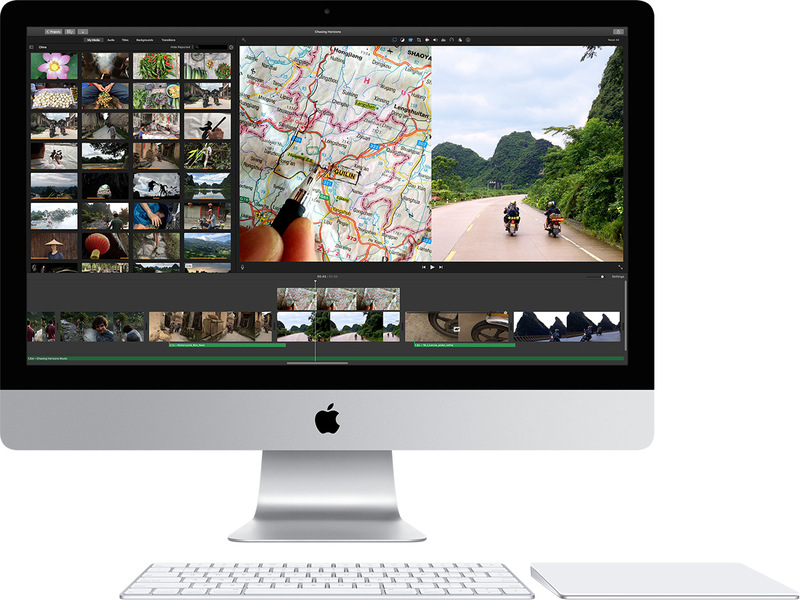 Two Thunderbolt 2 ports come standard on all iMac models and convey blasting quick information exchange for outer drives and cameras. Four USB 3 ports give you a lot of choices for interfacing peripherals, including your printer, video gadgets, and that's just the beginning. Furthermore, with ultrafast three-stream Wi‑Fi and Bluetooth 4.0 remote innovation, you're in a flash associated with all your most loved substance.